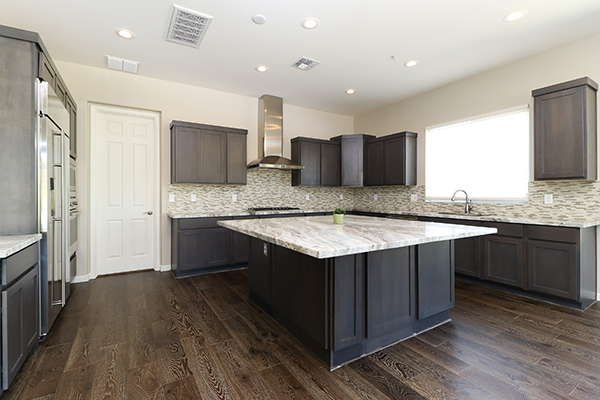 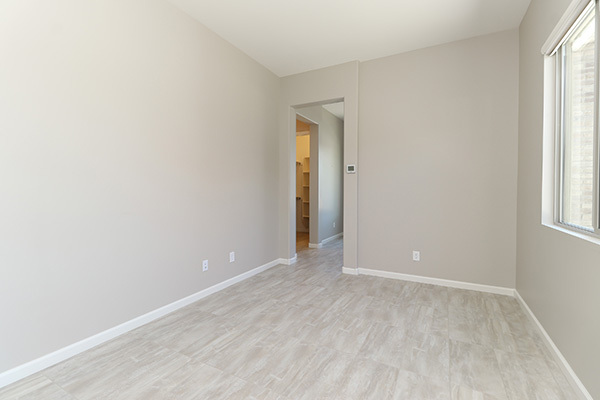 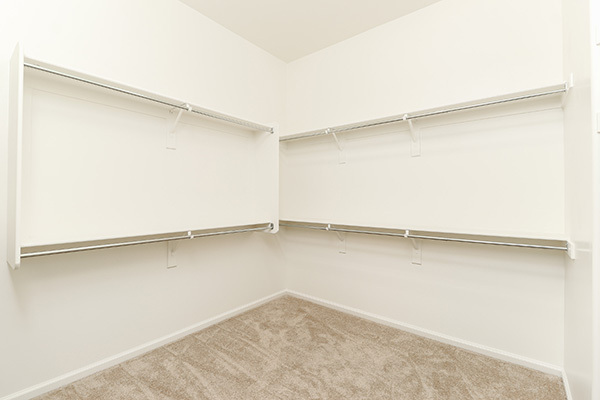 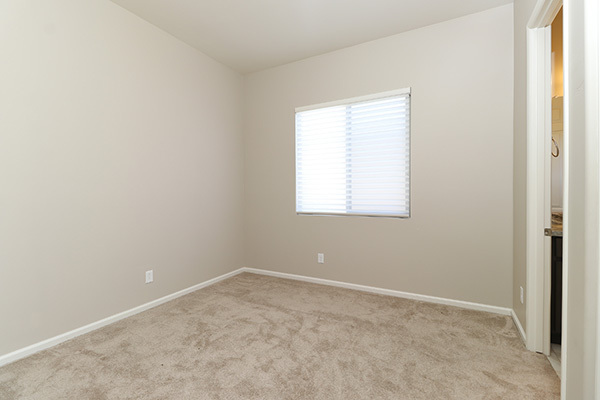 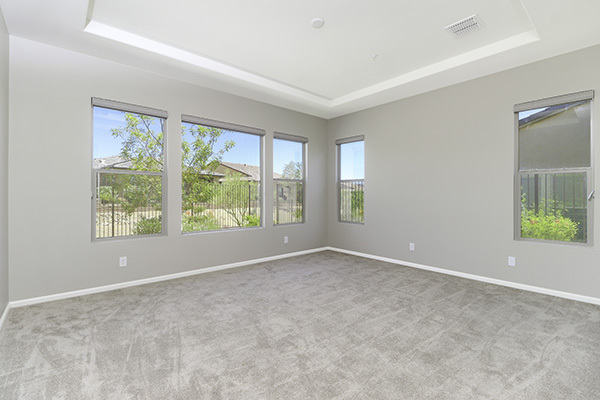 This 2017 new build home is move in ready and located next to a grassy common area creating an oversized backyard feel with stunning mountain views! 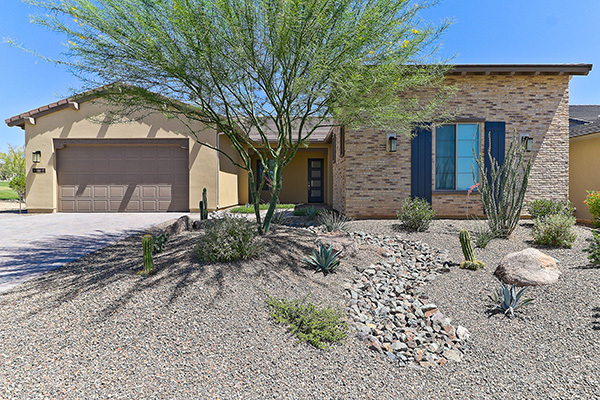 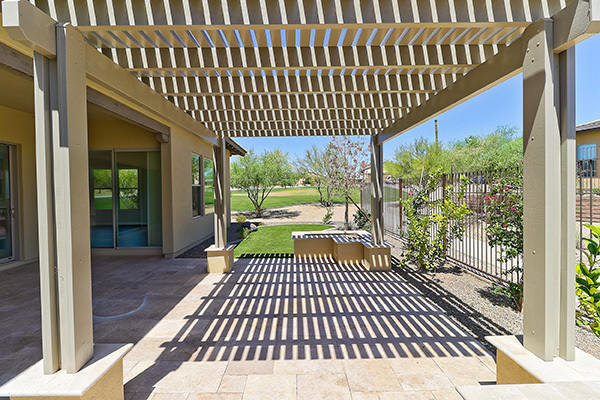 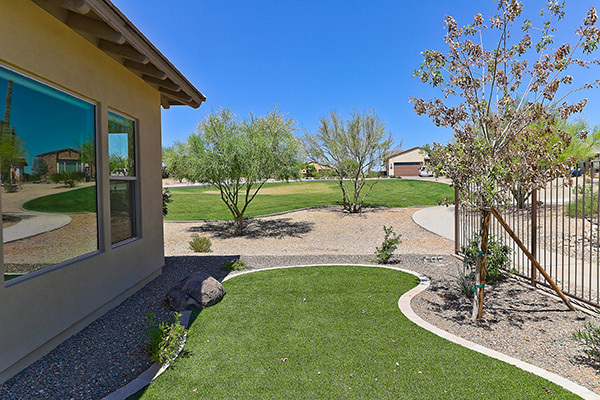 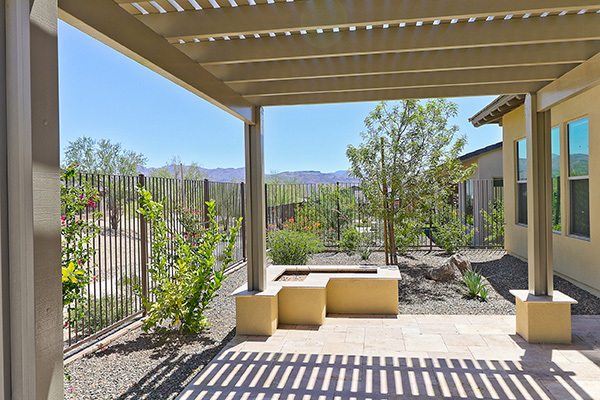 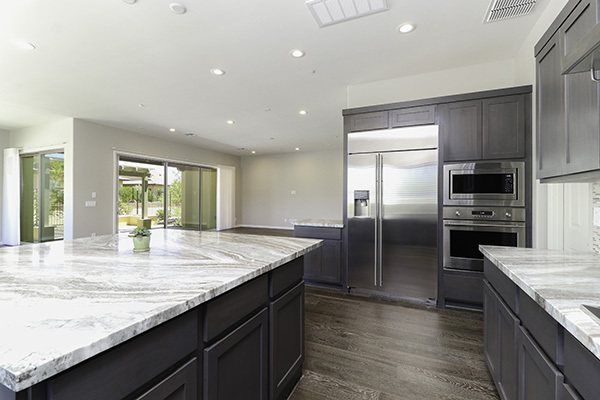 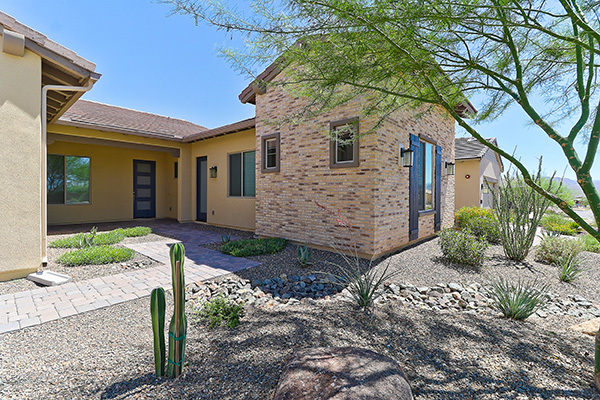 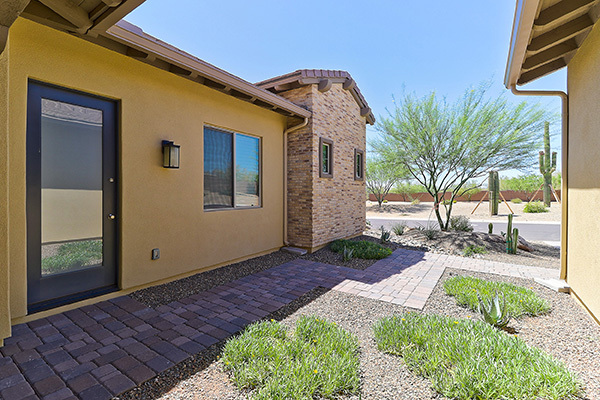 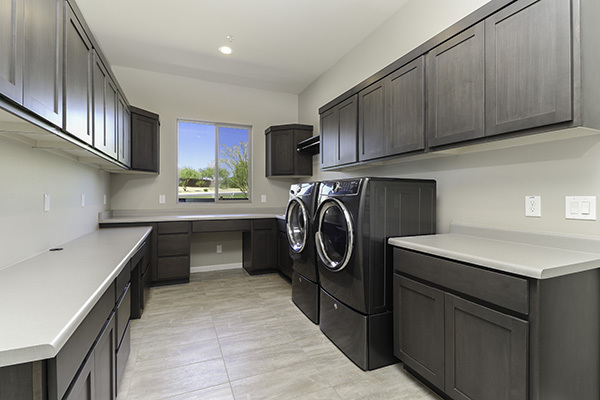 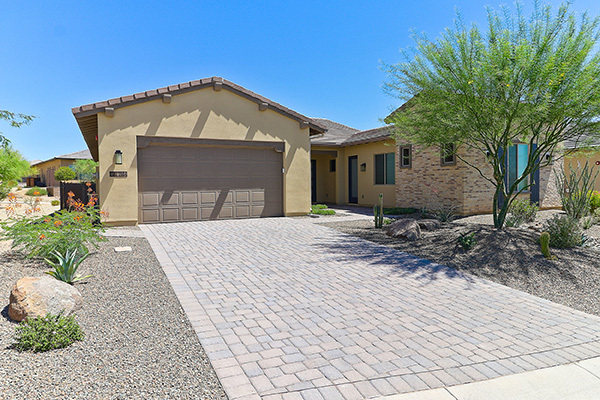 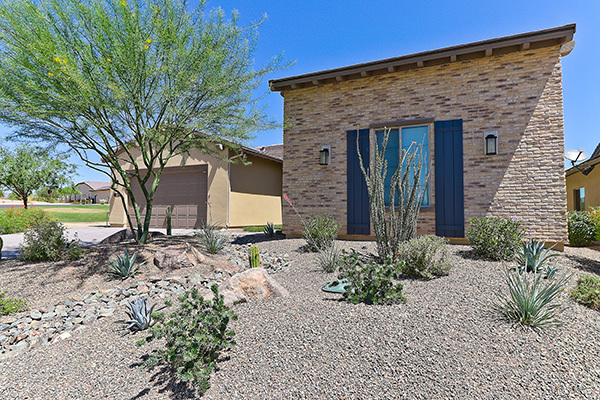 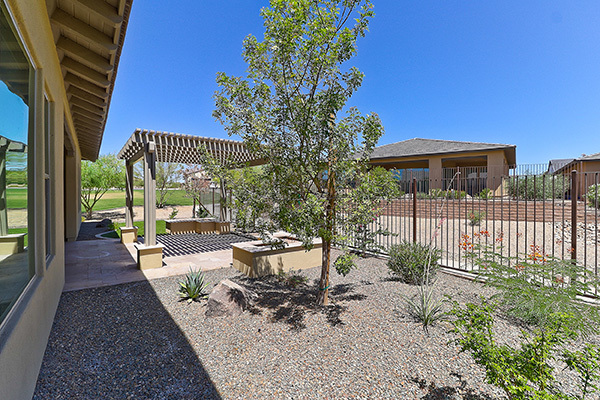 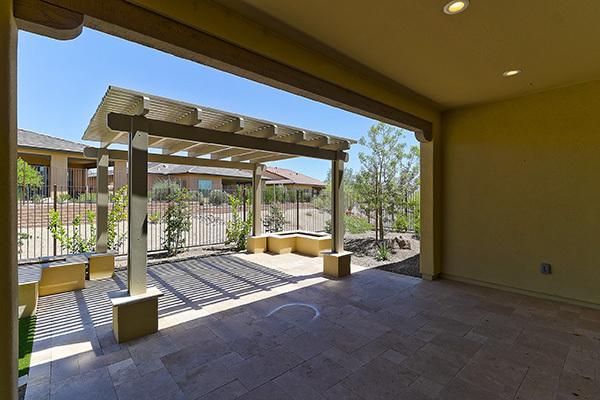 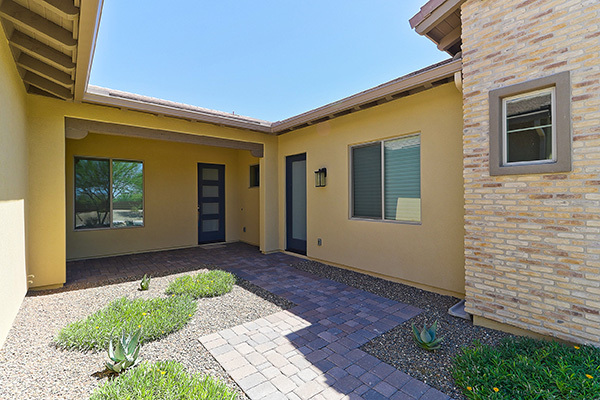 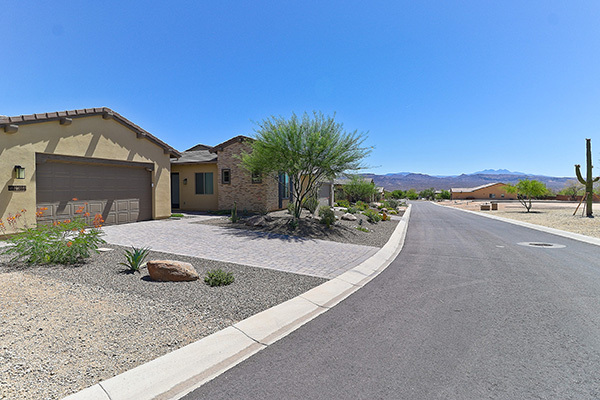 Welcome home to the guard gated, amenity-rich Trilogy at Verde River, where you can enjoy the social setting with featuring clubhouse, restaurants, community pool and lap pool, tennis courts, and golf course! 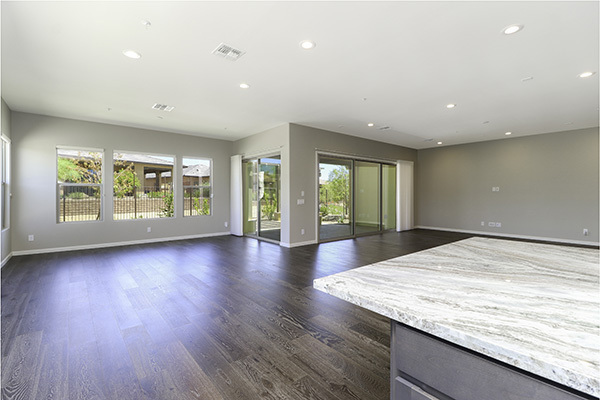 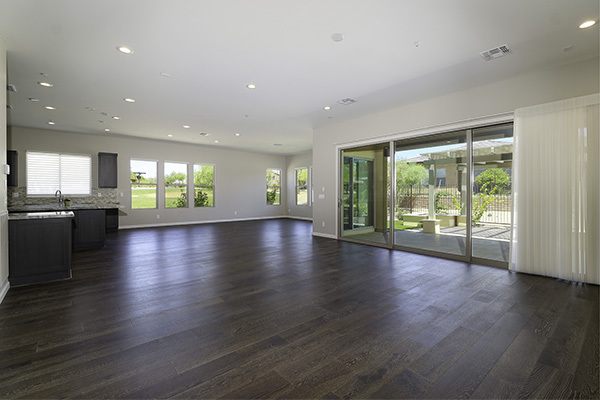 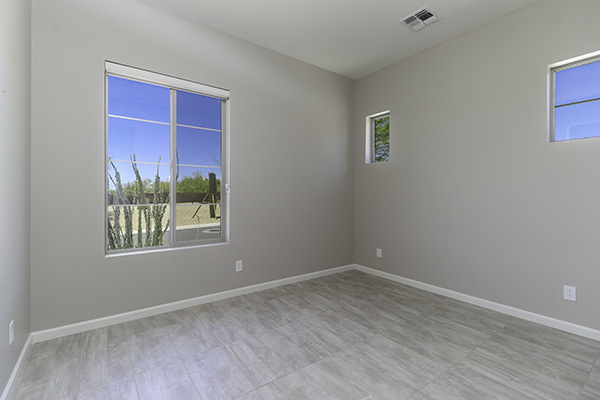 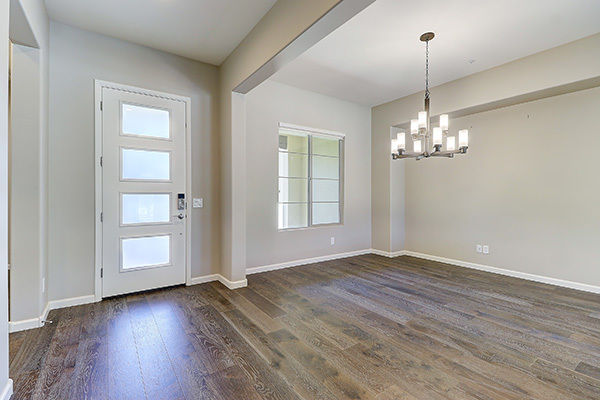 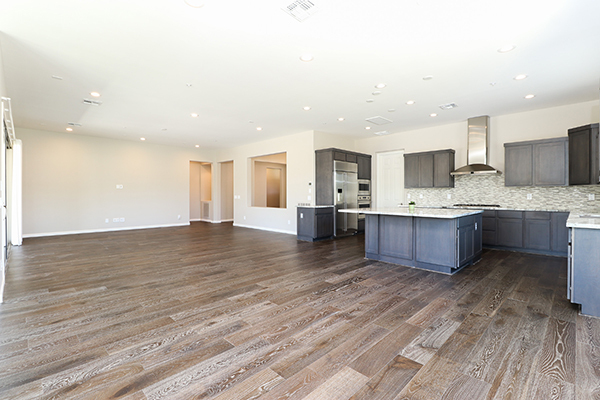 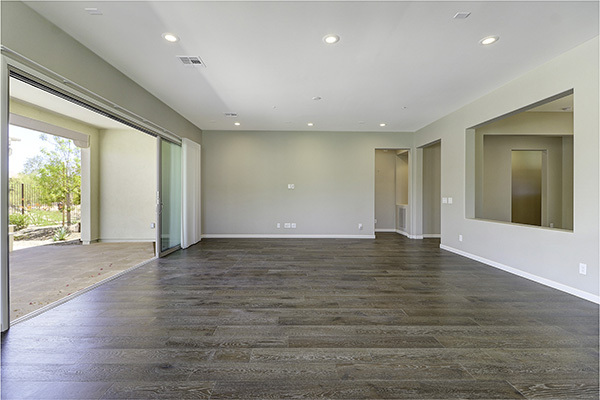 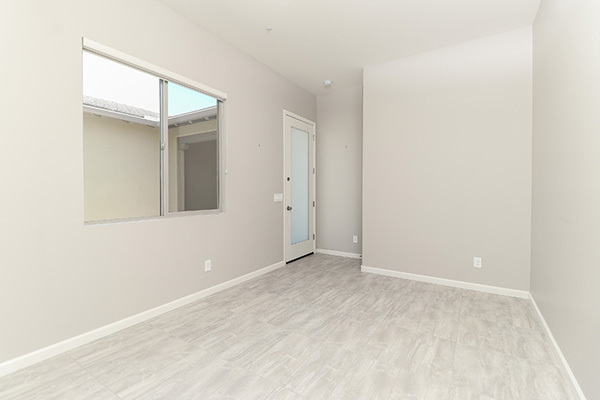 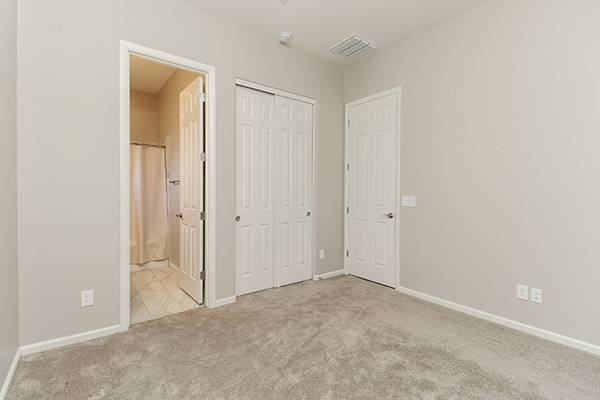 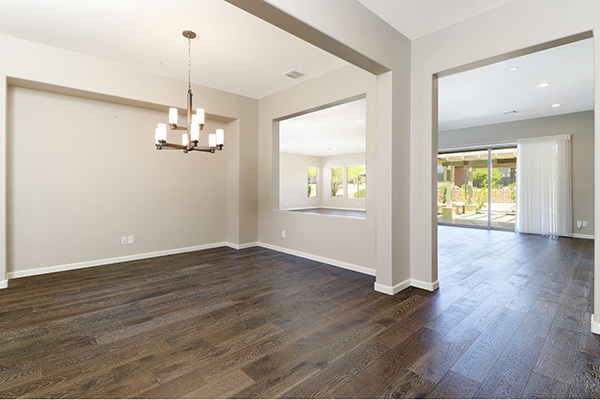 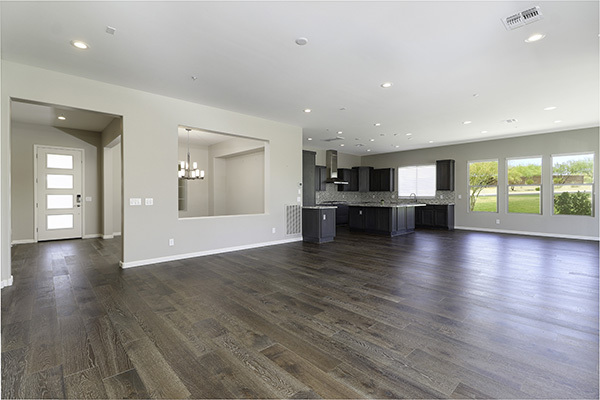 The light and bright 2,946 SQ FT open floor plan showcases a 20k window covering package with automated patio blinds, a large master suite, ensuite guest room, and a separate entry guest casita with full bath, living, and sleeping areas perfect for visiting family and friends. 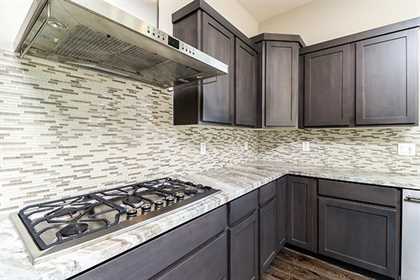 The highly upgraded kitchen has custom soft close cabinetry in a beautiful finish, stainless steel Monogram appliance package with gas cook top, glass mosaic backsplash, large center island with butterfly cut quartz counter, and adjacent laundry room with additional storage, built in desk and two drying areas. 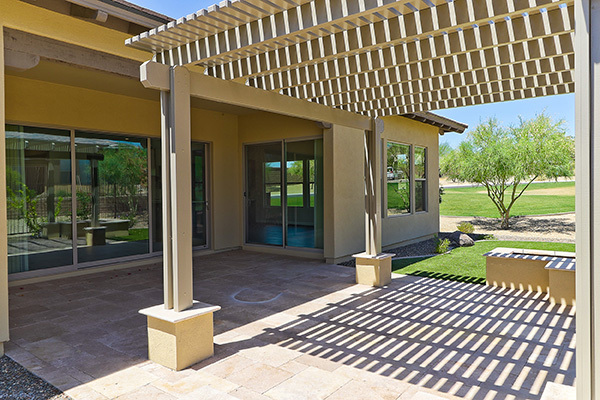 The large pocketing door to the rear yard creates a seamless transition to the outdoor space featuring covered patio and pergola, flower planters, and tumbled travertine hard scape. 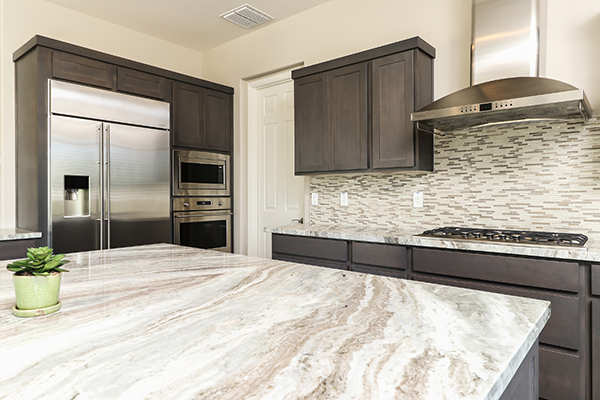 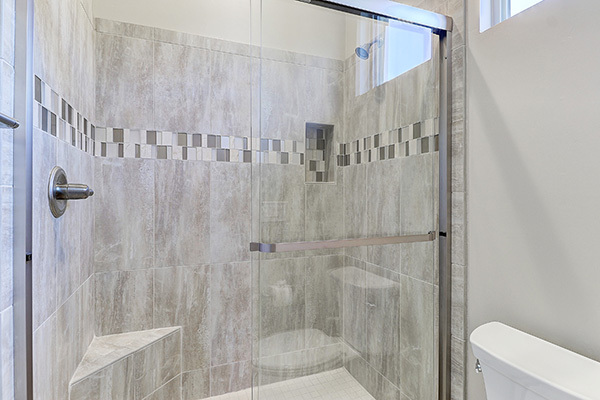 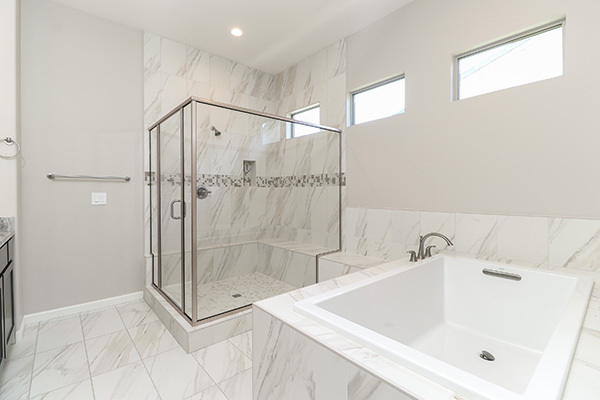 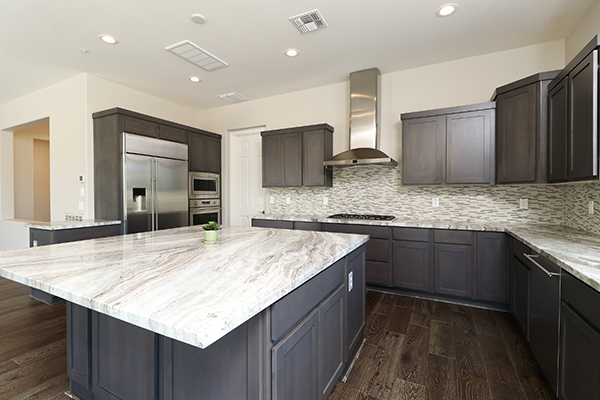 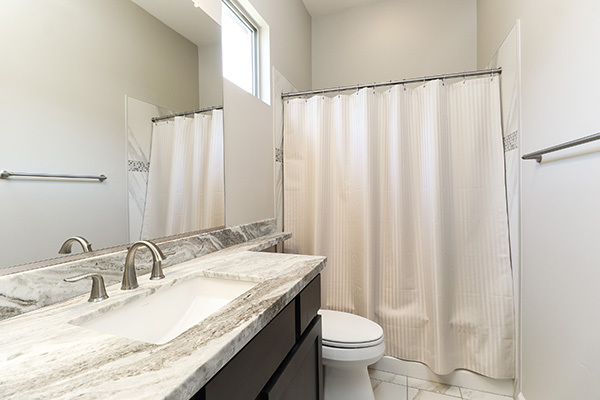 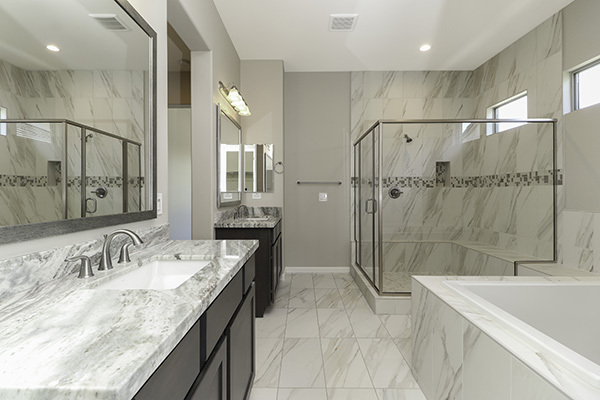 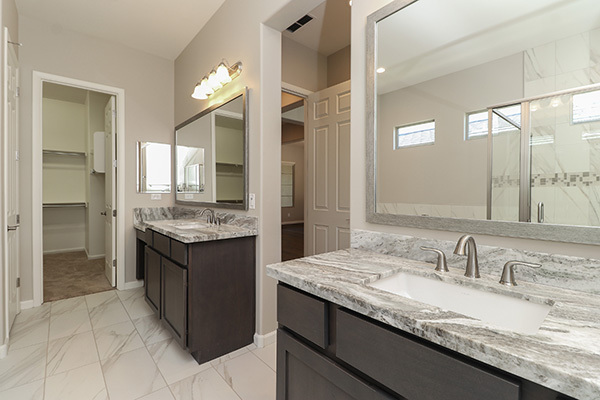 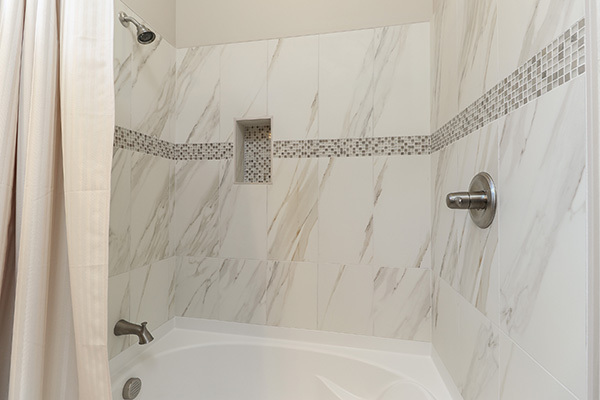 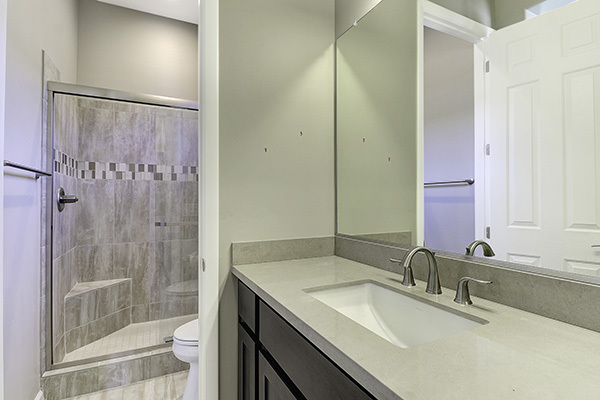 Additional features include; wood flooring, master bath with large soaking tub and walk in shower, two car garage with epoxy floors, paver drive and pathways, stacked stone exterior accents, formal dining and designer paint.